You've got to out-do last year's photo greeting card--- But it has to be original--- And don't forget "fresh". Take a look at the digital photos, photo card color schemes and ideas on this page, vote for your favorite, then "borrow" the idea! It won't matter. Imitation is the most sincere form of flattery. You can also read another article of mine, Merry Christmas From... to find some greeting card ideas. (The photo of the little red nosed boy is mine--all mine. You may not use it. Sorry, it is my grandson! Mickie_G - all rights reserved. Creative Photo Ideas for Holiday Greetings is licensed under a Creative Commons Attribution-NonCommercial-NoDerivs 3.0 Unported License. After you make a choice from the list below, you can leave a comment. Sometimes the best photos are just those that "happen" on their own. 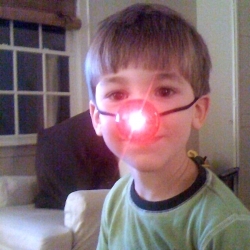 The photo of my grandson with the flashing red nose was captured on an iPhone when Bubbie was being silly. Don't you just love it? 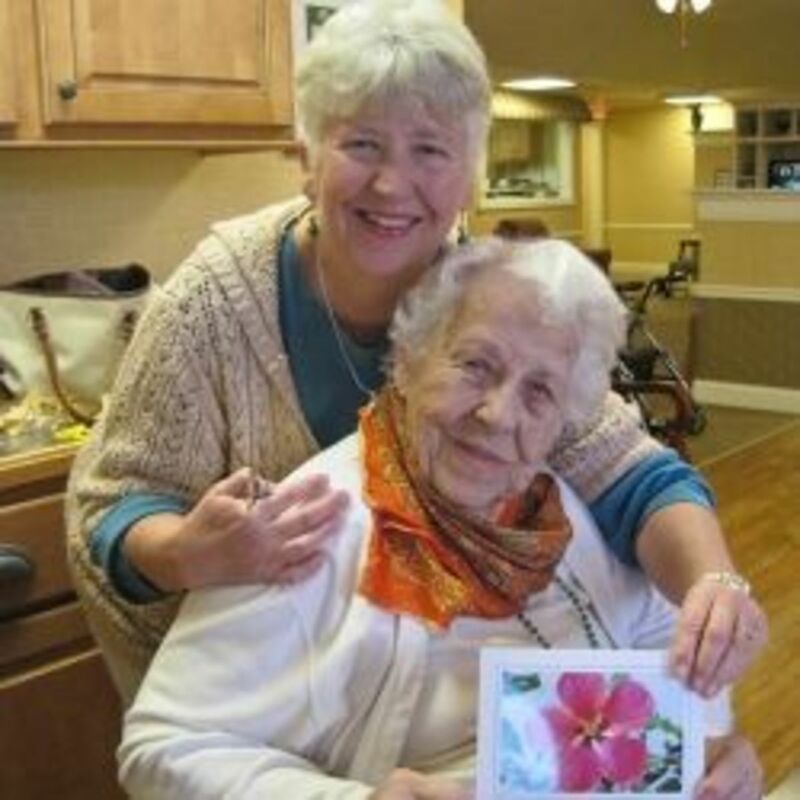 What kind of image will you use on your greeting card? A picture with just the children in our family. All dressed alike, of course. A picture of my dog or cat in a Santa outfit. A photo of my dog or cat or kids in a snowy landscape. All dressed alike, of course. I have another idea for my photo greeting card that you have not thought of, yet! Think about color on your holiday card: - Traditional Green and Red or something else--like pink and turqoise! You might be traditional or contemporary in your taste. You should plan what color theme you want to use on your card before you take a photo. That choice could influence what you wear! Below you will find color suggestion suggestions from Tiny Prints. Click on each link with an open mind. Perhaps No Color at All--except those in your smiling face! The two images here are from their website. 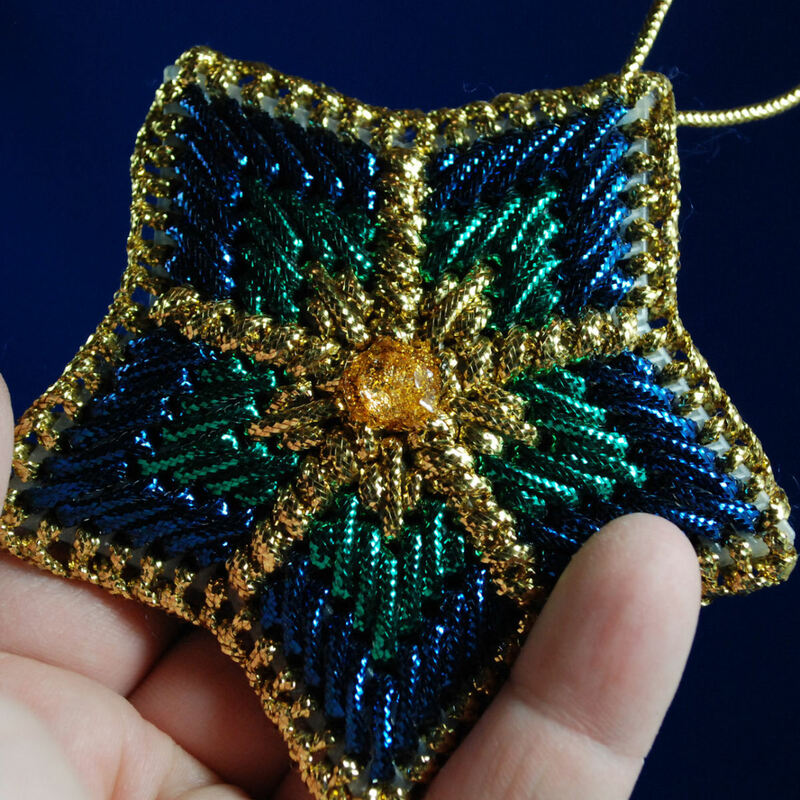 I am an affiliate and will receive a commission if you purchase your greetings as a result of clicking the above link. Thank you in advance! 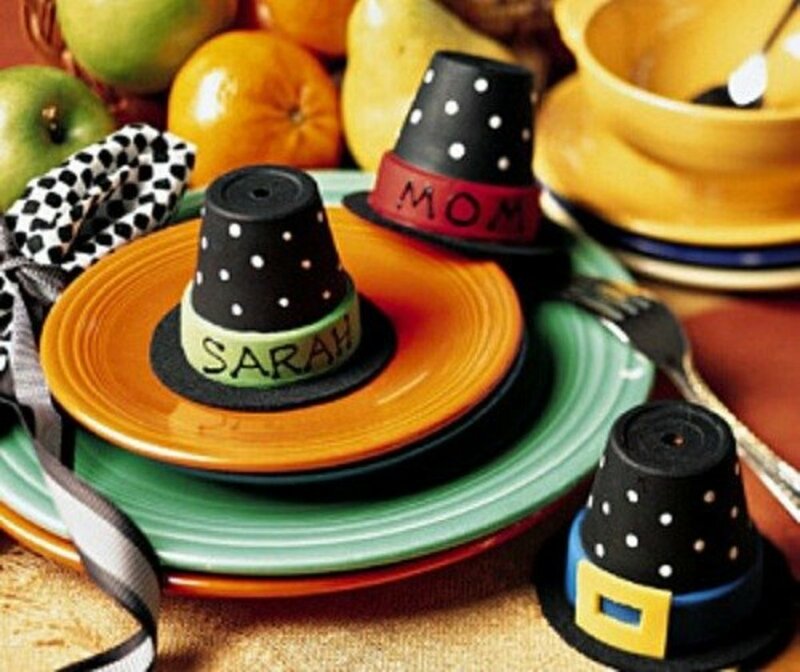 Do you have a favorite Holiday color scheme? 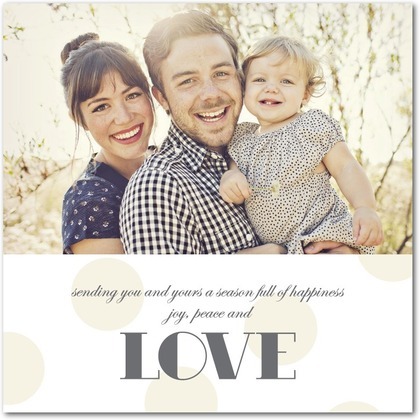 Go wild or traditional on your greeting card. 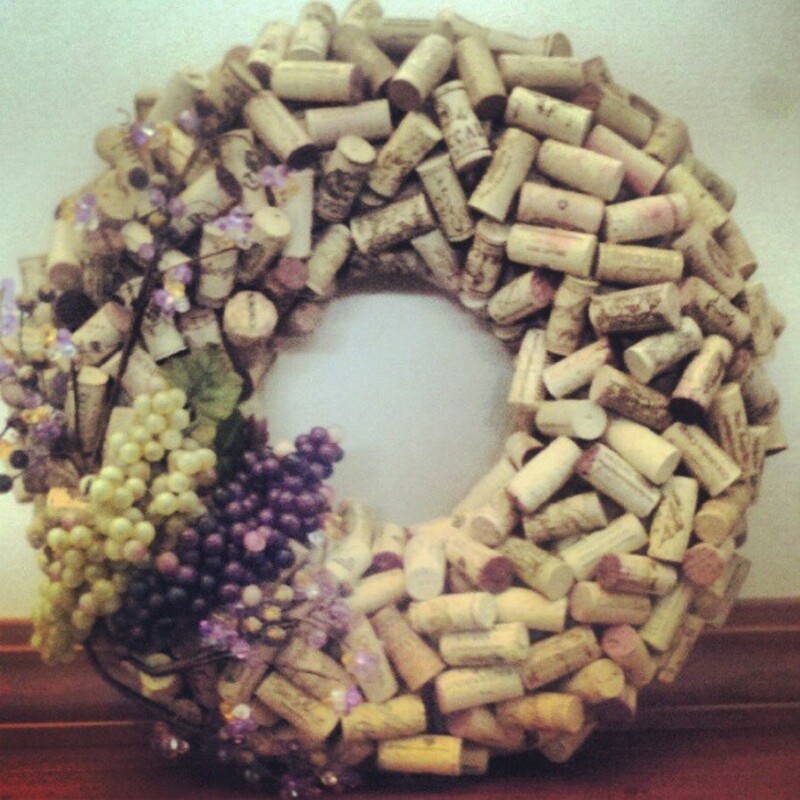 Share your choices and ideas for a holiday palate here! What colors will you be emphasising on your greeting card? Just the color of you! This Nikon received some of the highest ratings on Amazon. My husband always preferred this name brand-- and he was a "pro". Email or Snail Mailing your greetings? 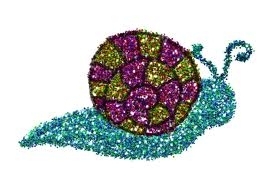 - It will take this glitzy holiday snail all day to make his way across this page! How will you be sending your Holiday Greetings in this year? By Email, of course. It is my way of saving the environment. Snail Mail. My friends use cards to decorate for the holidays! iPhone, landline, or whatever carries my voice. 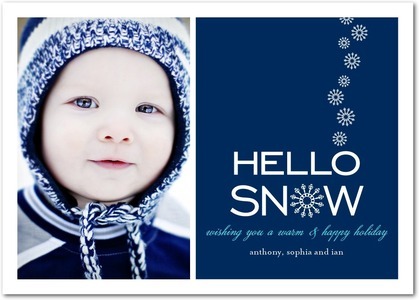 If you are choosing to use the Post Office, consider ordering your cards from Tiny Prints Holiday Cards. I just LOVE their selections and the quality of the cards. I have used this company many, many times and have been quite pleased, so pleased that I purchased a package to order all my cards from them. 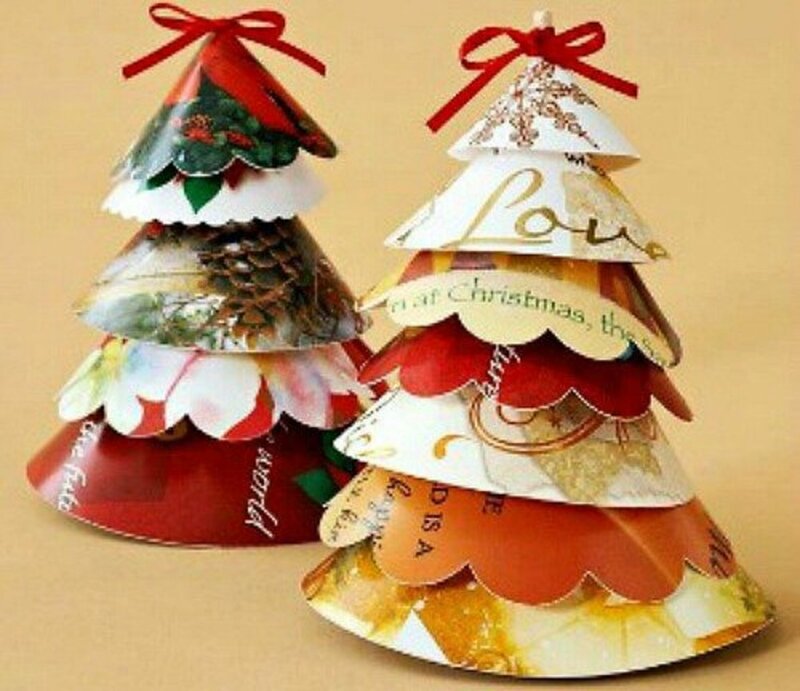 Thank you for visiting my page about making holiday photo greeting cards. I do appreciate you taking the time to read what is here and leaving a thought or comment. I had a boyfriend who would always has us in these wild getups acting stuff out for the Christmas card. Very fun. My favorite of the numbered cards you showed was the second metallac one. Last year, we decorated our tree in all pale aqua, pale lime, and silver. I liked the way it turned out.